Home-stay accommodation listing platform MyIndianStay said on Thursday it has secured $200,000 (about Rs 1.3 crore) in angel funding from institutional investors. The Goa-based company didn't name the investors in a statement. The company plans to use the funds to enhance its technological offerings and expand its presence across the country. The development was first reported by Inc42.com. An emailed query to the company seeking details on the development did not elicit any response by the time of filing this article. 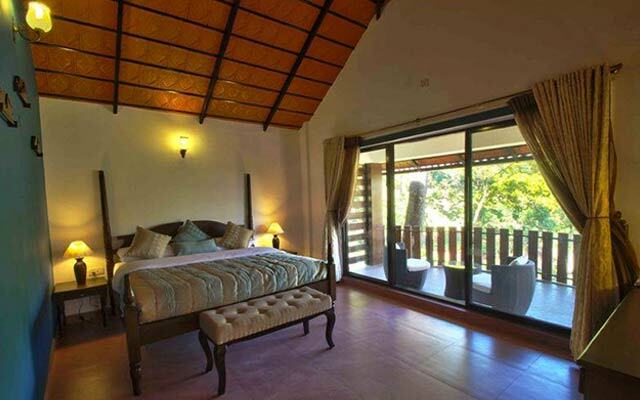 Founded in 2012 by Shan Gehlot and Umesh Agarwal, MyIndianStay offers travelers accommodation in villas, home stays, guest houses and apartments by connecting them with locals who have a place to rent. Gehlot was with Trafalgar Financial Futures Ltd before founding MyIndianStay. He is also the founder of property search platform Mapofi, which was started in 2005. MyIndianStay claims to have about 5,000 properties on its platform. Of these, 30 per cent have been verified and the portal aims to verify the remaining by the end of 2016. The startup is also in talks to raise capital in the Series A round. Other players in the online accommodation services market include OyoRooms, QiK Stay, HolidayIQ, Yatra.com and ZoRooms, which is a part of Zostel. Other companies such as Mahindra Holidays and Resorts India Ltd, Saffronstays.com and Homestays.in are also eyeing the market. Last month, Delhi-based QiK Rooms secured seed funding of $250,000 (Rs 1.62 crore) from venture capital firm I.D. Enablers Pvt Ltd.
OYO Rooms, which is one of the largest players in the hotels aggregation segment, recentlyraised $100 million in funding from Japanese internet conglomerate SoftBank and others. It plans to use this money to expand its network to 50,000 rooms across 100 cities by the end of this year.